based in New York City. 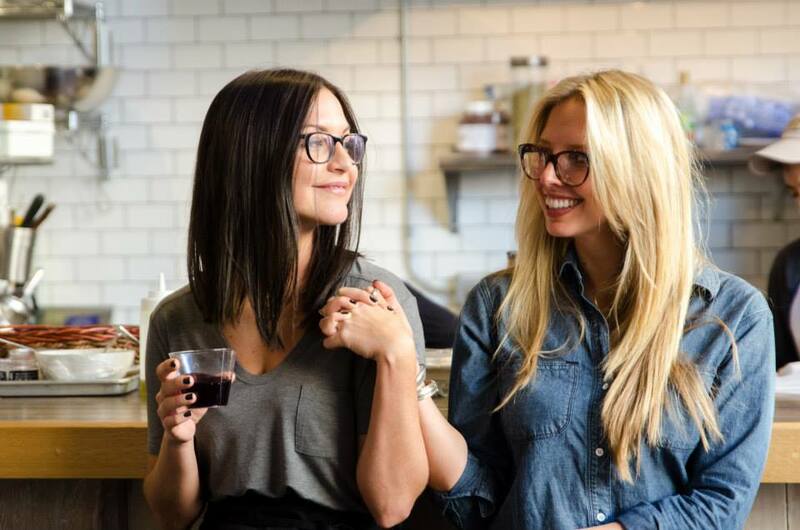 Sarah has curated numerous food & drink events in New York City. Learn more about how Sarah works with brands on events and content. Discover Sarah's most recent press features, recipes, and more. A weekend-long Mediterranean brunch party at The Old Bowery Station, in partnership with Blue Bottle Coffee and Manousheh. Guests were served shakshuka in addition to a meze spread of Moroccan carrot salad, charred eggplant spread, and more. The private oyster tasting salon was one of the highlights of this open bar event the day after Halloween. Passed hors d'oeuvres included avocado mousse topped with uni and crab crostini with black garlic & preserved lemon aioli. ABODE was a pop-up restaurant at The Old Bowery Station serving fine food in a homestyle setting, on most weekends in January to March of 2013. Sarah ran ABODE in partnership with Gregg Drusinsky, her teammate from ABC's The Taste. Grilling, rooftop, sunset, skyline views... What more could you ask for? #SUNDAZE was the summer dinner party series of 2014. Check out photos from the first event here. influences. Fresh, seasonal, modern flavors prepared simply using the best ingredients available. Sarah Ashley works with brands and select clients to curate unforgettable dining experiences, from interactive cooking classes to branded influencer events. Discover Sarah Ashley cooking with Domino Magazine & All-Clad, Crocs, and her most recent feature campaign for Kiss NY Pro. Sarah is also hired as talent and stylist for top-down shoots for brands like Weight Watchers and WebMD. Sarah Ashley develops recipes for brands such as Jack Daniels and Freixenet as well as media publications like Esquire and Inside Hook. "I throw dinner parties for a living. Does it get any better than that?" 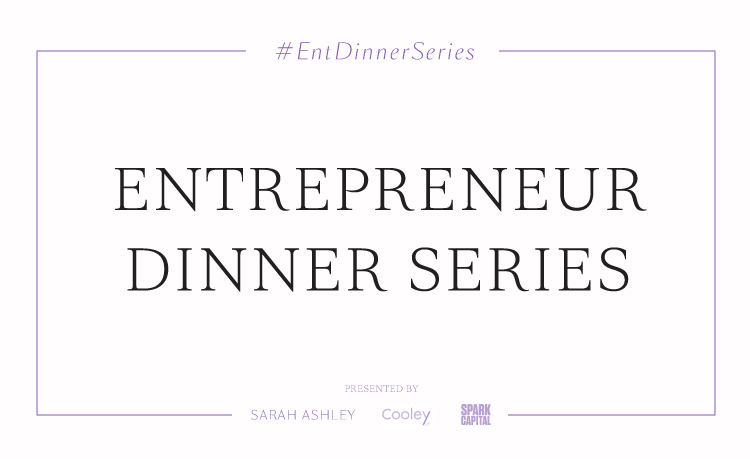 Sarah Ashley Schiear is a chef, entertaining expert, and entrepreneur based in New York City. Sarah’s professional cooking career began in 2013 after appearing on Season 1 of ABC’s The Taste, finishing in third place overall. After running a successful pop-up restaurant with her chef-partner from the show, Sarah pursued a career as a private chef and caterer. Her focus on simple preparations of high-quality, seasonal ingredients and stunning presentation has led her to work with high-profile clients including Mary-Kate Olsen & Olivier Sarkozy. Sarah currently works with agencies and brands to create curated influencer events and digital content – offering services including recipe development, food styling, and on-camera hosting. In late 2014, Sarah launched Salt House with a line of fashion-forward aprons for the modern home cook. The brand has recently expanded into e-commerce with the launch of Salt House Market, with plans to open an experiential brick-and-mortar store in 2018. Sarah is passionate about travel, yoga, and wellness. She resides in Williamsburg, Brooklyn.